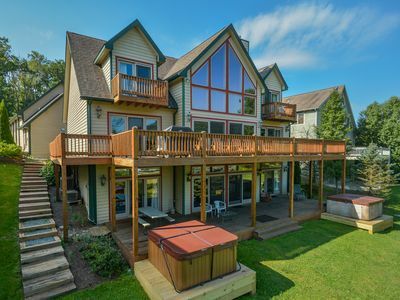 This conveniently located McHenry home is waiting for you and your group of up to 10 to come vacation and make some memories together. 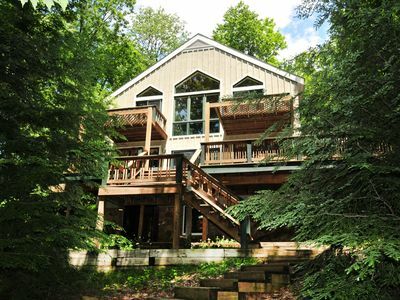 Bask in the tranquility of your wooded setting and enjoy fun on the nearby slopes and lake, as well as in-town conveniences. 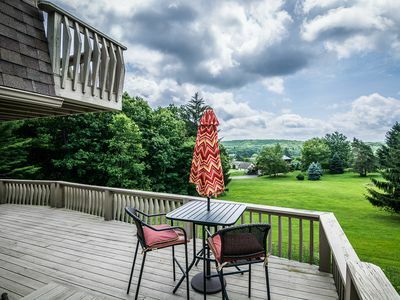 You'll be about a mile from Wisp Resort and Deep Creek Lake, nestled in the trees of a one-acre lot. 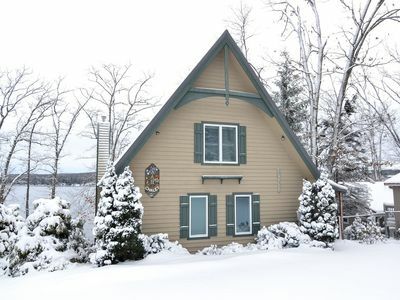 Revel in as much snow play as you like, including downhill, snowboarding, snowshoeing, and cross-country skiing. 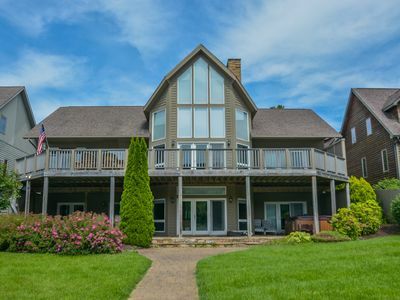 In the summer, take to the lake for swimming, fishing, kayaking, and more. 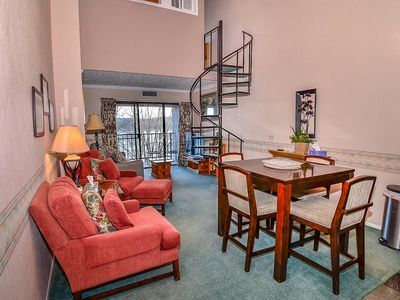 Play some golf, walk to the market and restaurants, and for a change of pace, make a short drive to town for cinemas, shopping, and more dining. 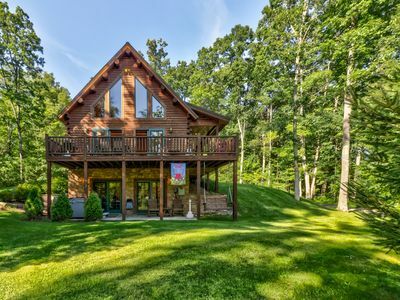 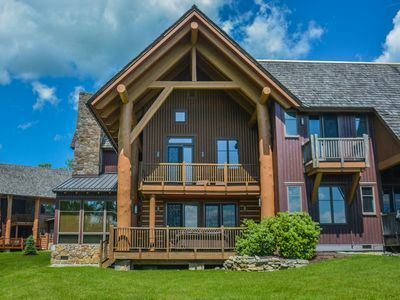 Relax on the wraparound deck of this three-story log chalet home and take in lovely wooded and mountain views. 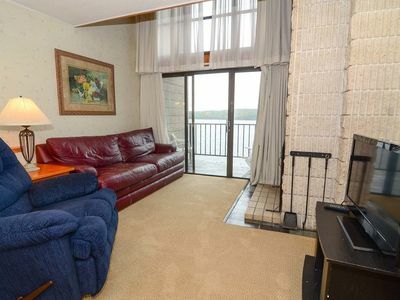 Or stay cool inside with the central air conditioning, and play some pool on the private table. 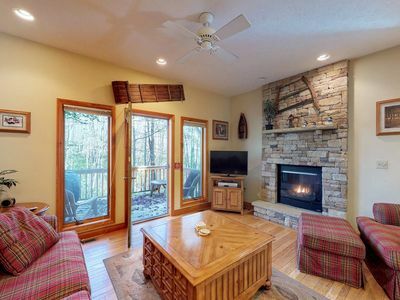 This home also offers amenities like a private covered hot tub, stone fireplace, free WiFi, six TVs (one is a 42" plasma), DVD/VCR/CD players, and a gas grill. 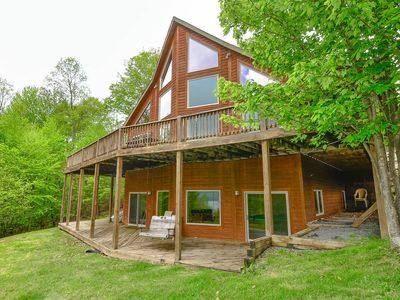 Treat yourselves to the comfort and convenience this home offers. 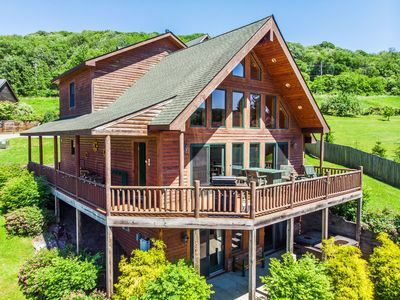 Book it today, and get ready for the fun! 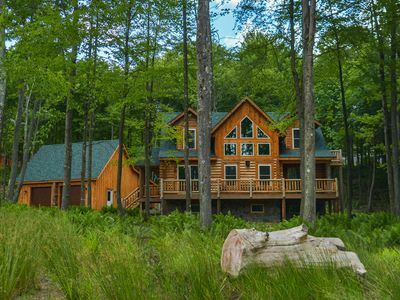 Illustrious 4 bedroom log home located in the heart of McHenry. 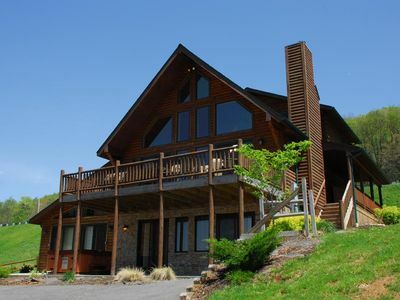 Unbelievable 8 Bedroom Mountain Home features stunning lake views! 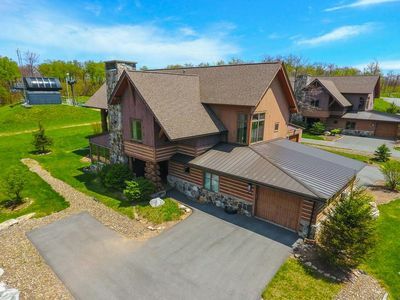 Magnificent Ski in/Ski out mountain home with all of the amenities! 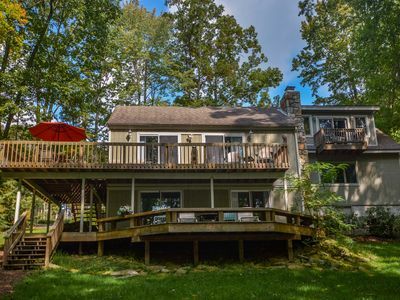 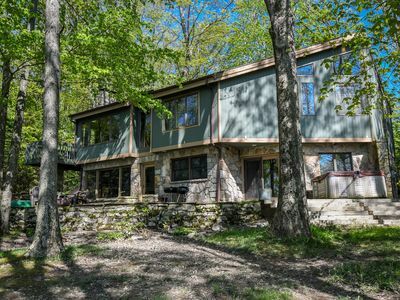 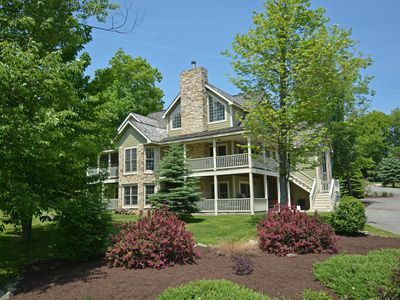 Premiere 8 Bedroom Deep Creek Lakefront Home is waiting your arrival! 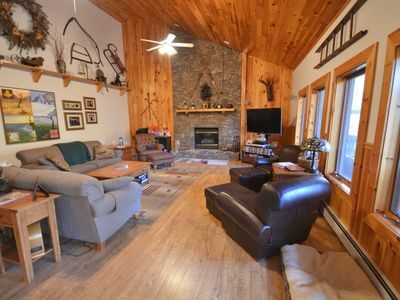 Stones Throw, A cozy yet spacious mountain retreat!